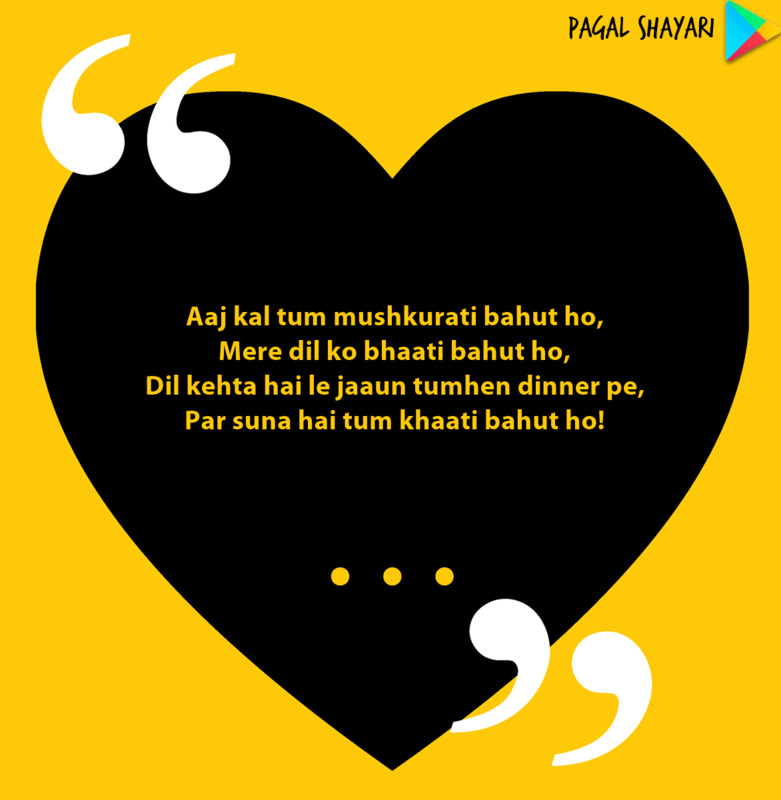 This is a great romantic dinner shayari. Please share if you liked this!! !